A feast of flavours. 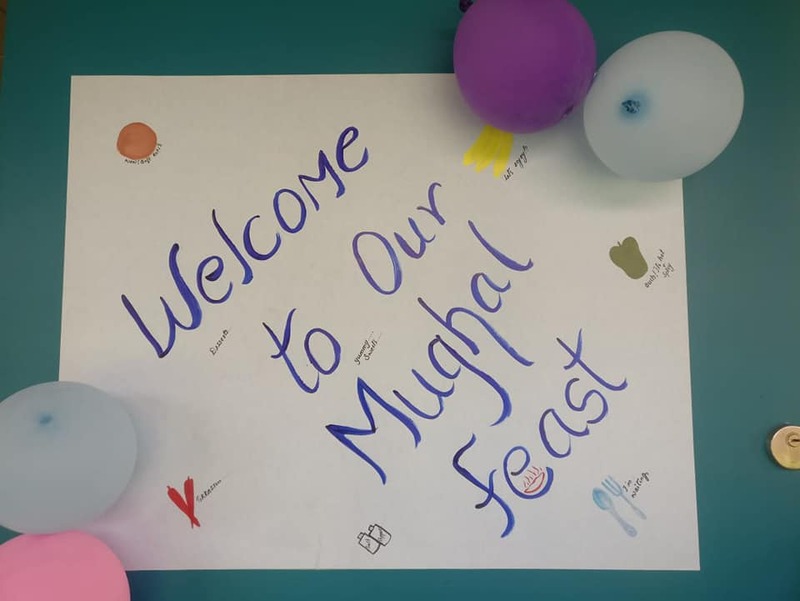 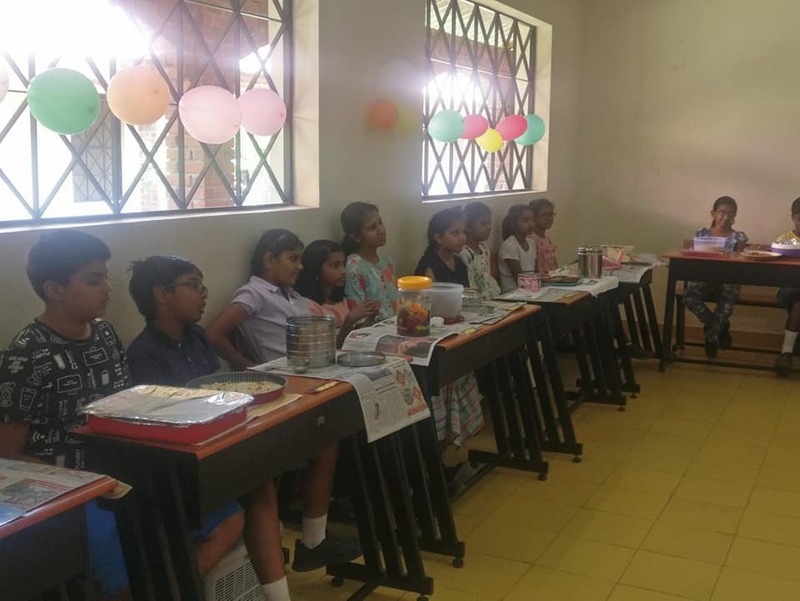 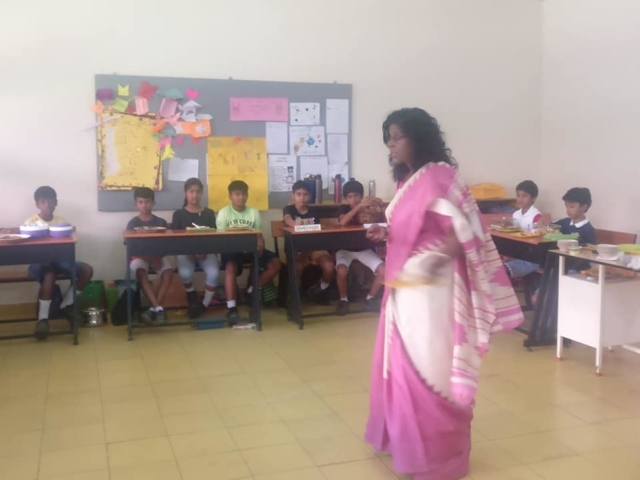 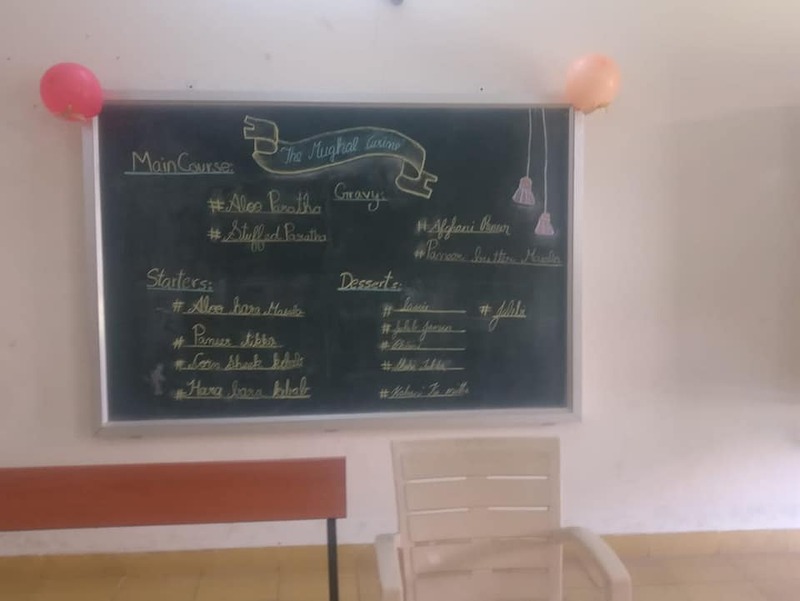 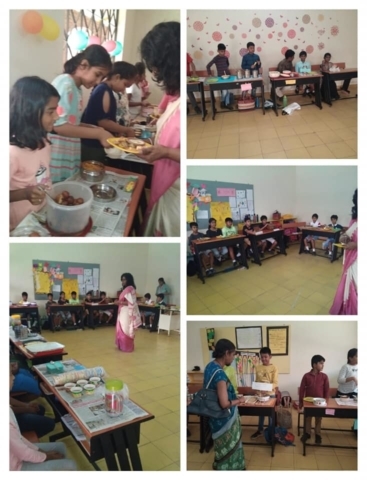 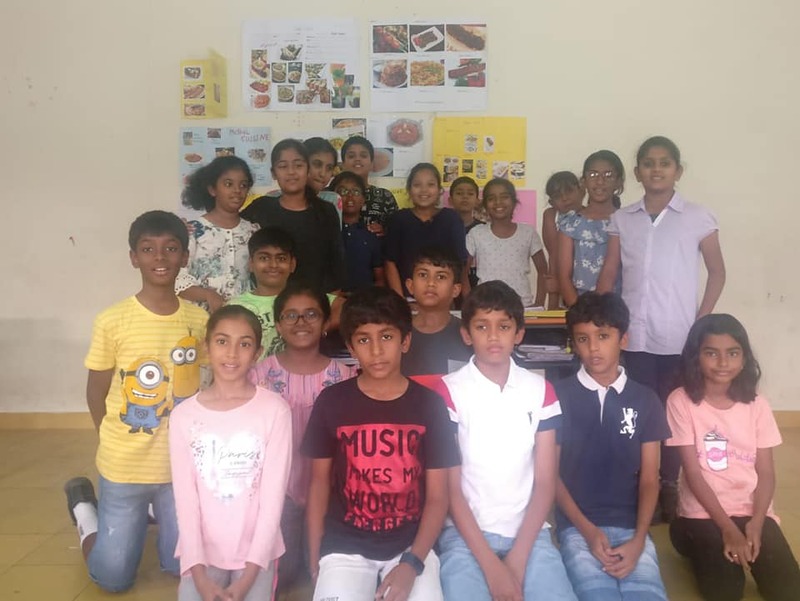 The students of Grades 4 & 5 put together a Mugalai Fest. 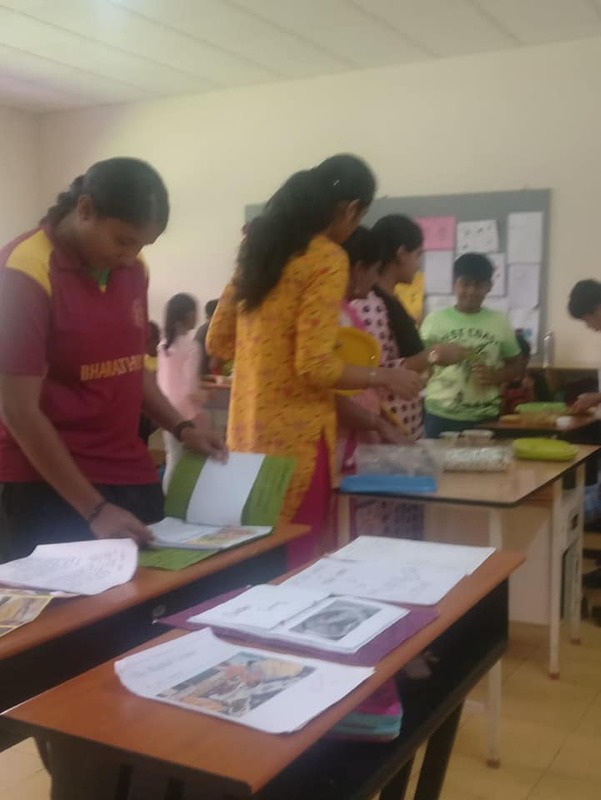 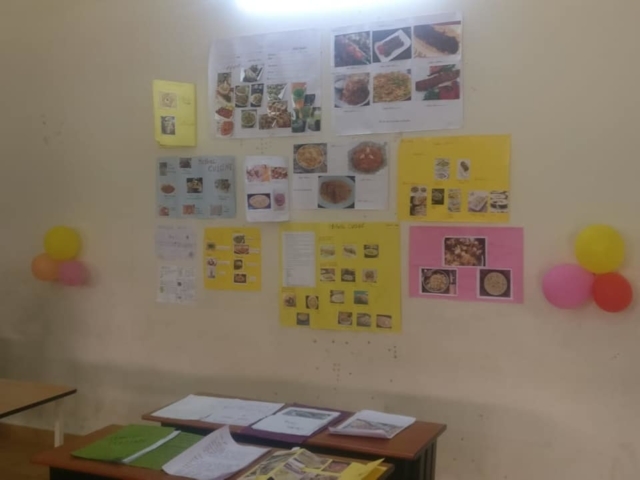 The session helped students get insight into the richness of Mugalai cuisine. 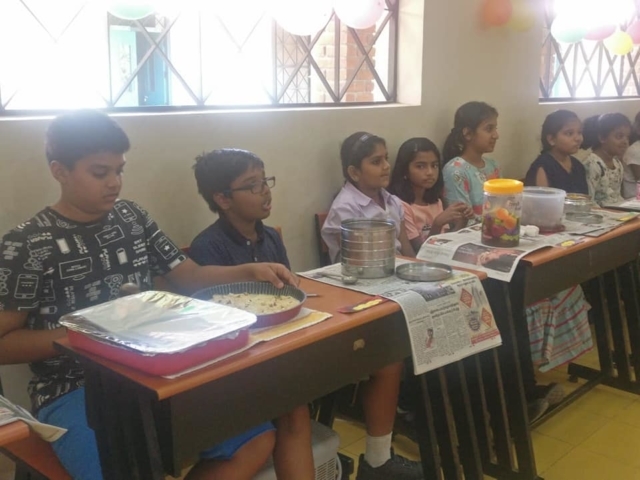 They enjoyed a hearty lunch of Biryani and Paneer Tikka as well.